Using the same data filtering technique as NASA theHavahart Radial-Shape Select Wireless Fence has set the new standard for wireless dog fences. Their groundbreaking technology has produced a system that offers you the clearest boundary, the widest Trigger Zone and the largest coverage area of any wireless system on the market. 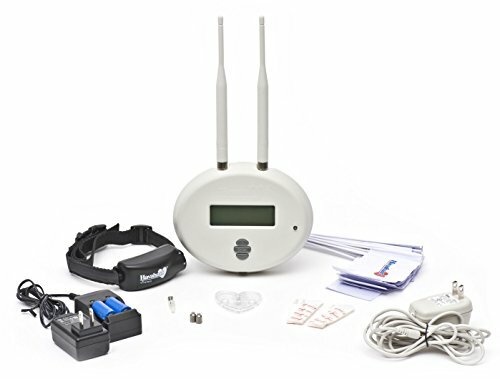 And unique features like a Boundary Breach alarm and Motion Sensor Technology that will put your dog’s receiver collar into sleep mode when the system senses inactivity make the Radial-Shape Select even more appealing at first glance.